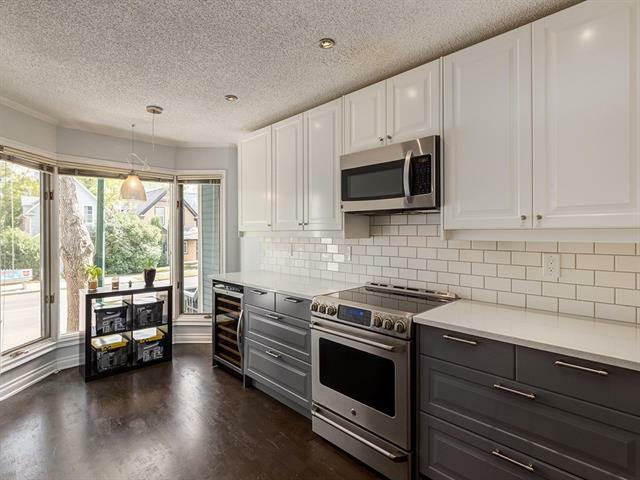 Check out the Recent Renos ! 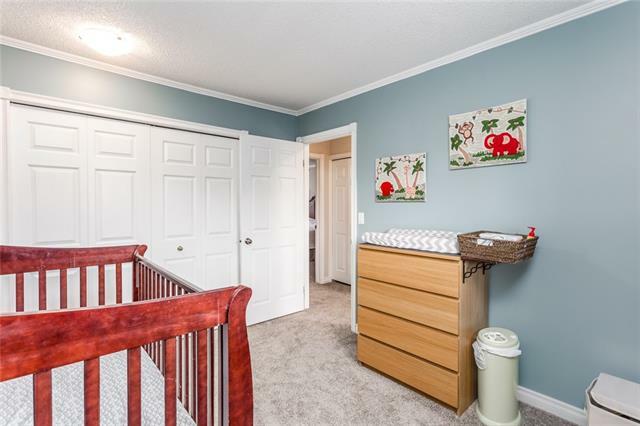 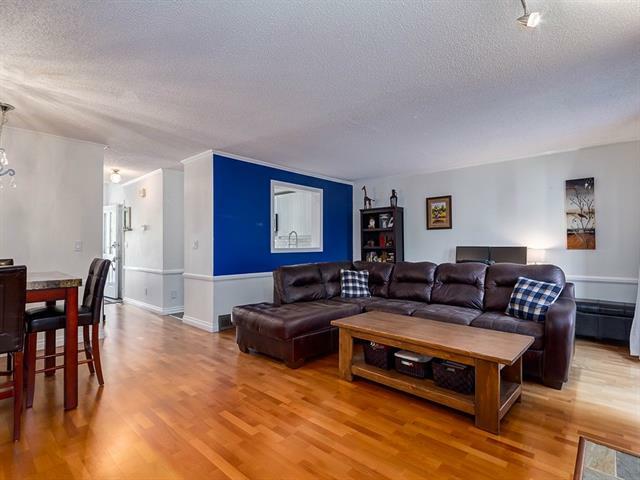 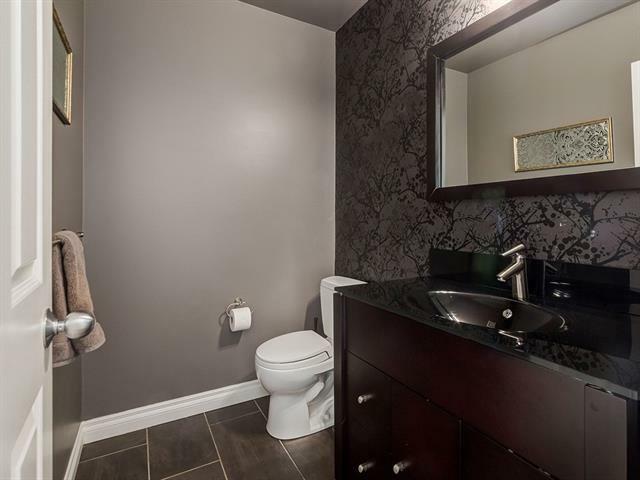 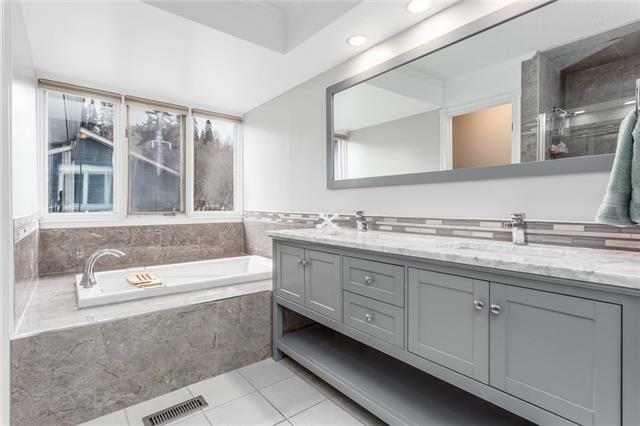 Completely Renovated Ensuite and Second Full Bathroom, New Carpets and Updated Lighting. 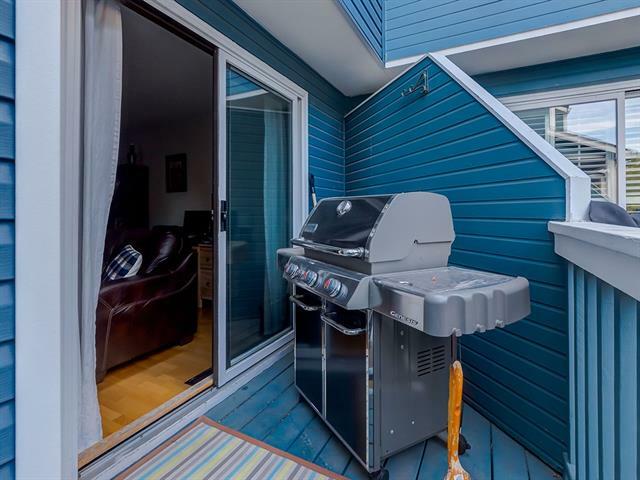 New High Efficiency Furnace. 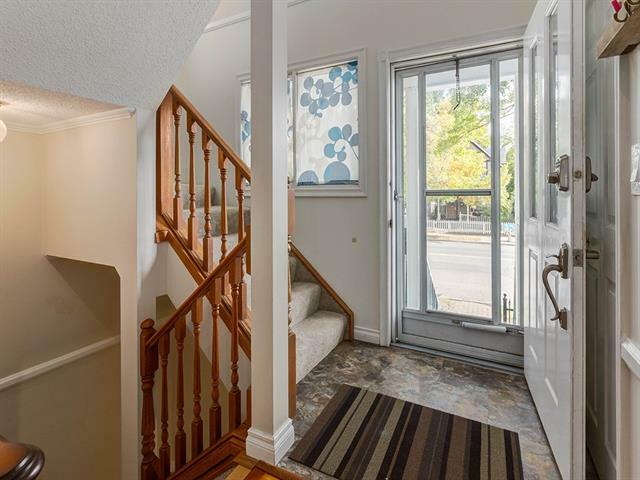 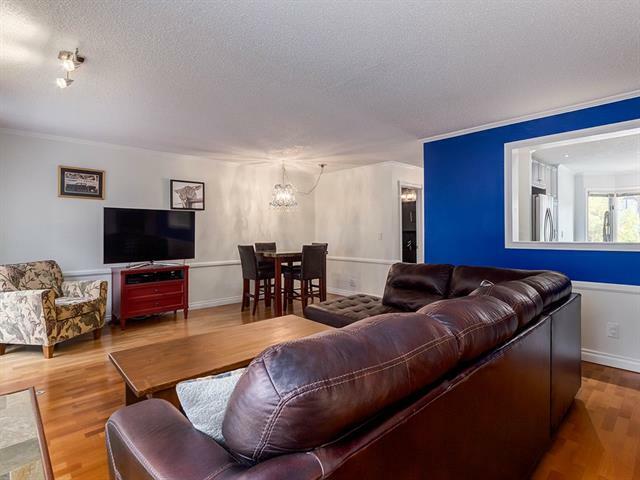 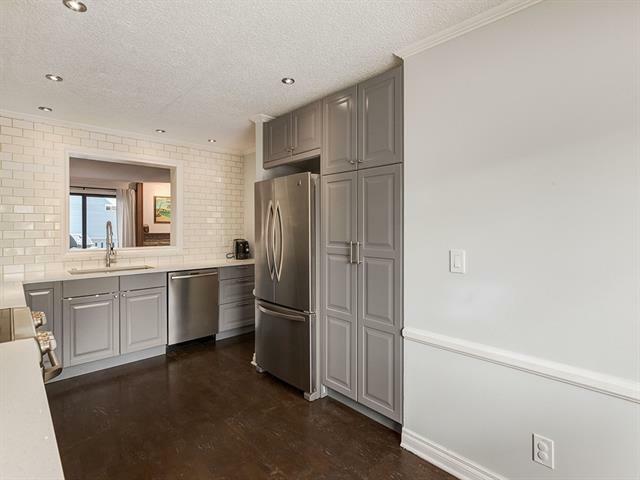 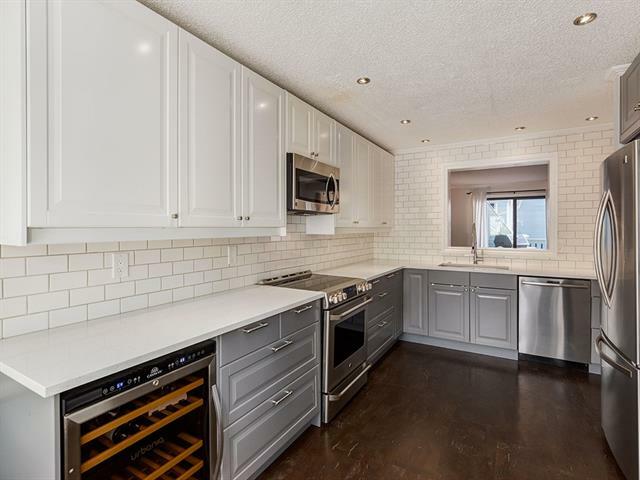 Charming inner city townhouse in a prime Sunnyside location with Attached Garage. 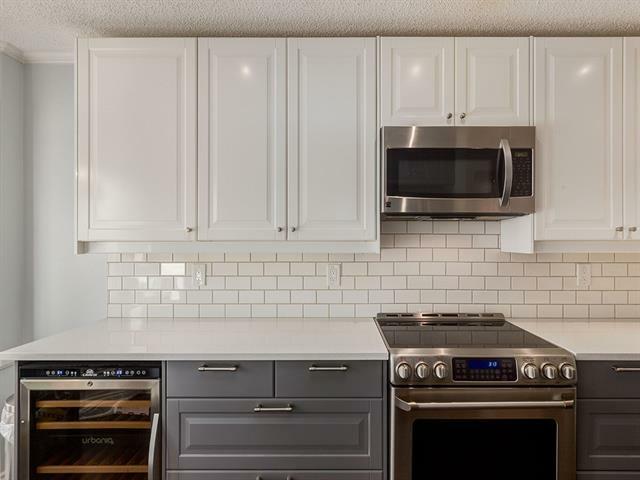 Bright updated Kitchen with and abundance of Full Height Cabinets, Quartz Countertops, Stainless Steel Appliances , Pantry with pull out Drawers, and even a Wine Fridge ! 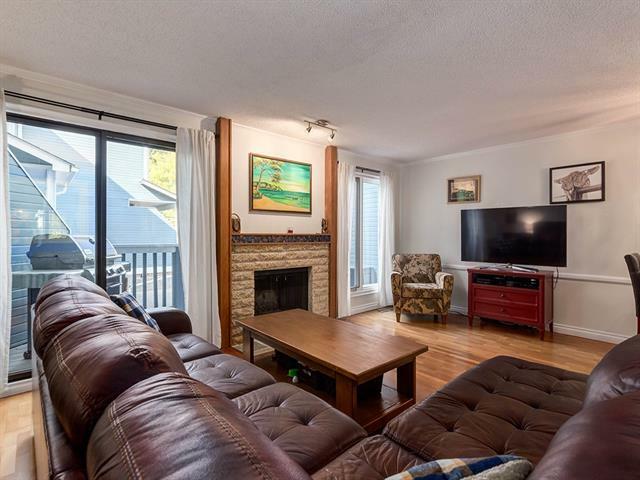 The Spacious Living Room features a Wood Burning Fireplace and Patio Doors to the East Balcony. 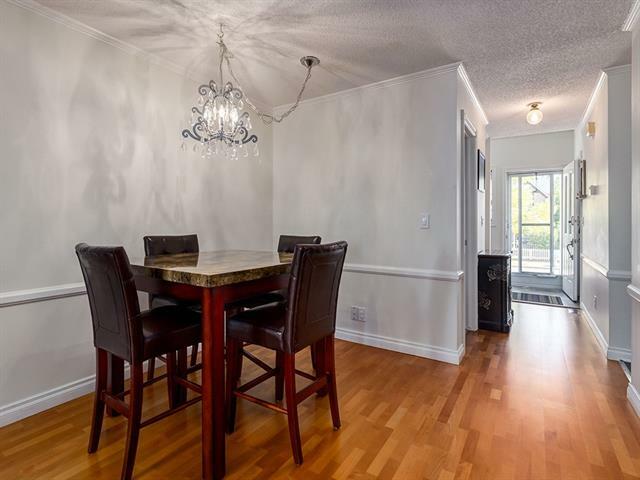 Corner Dining Nook for Big or Small gatherings and Powder Room complete the main floor. 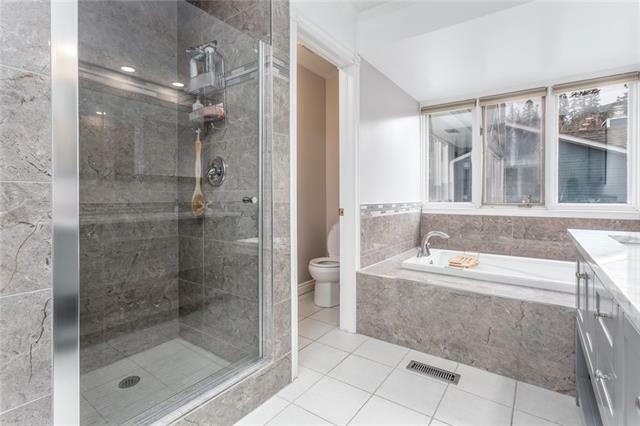 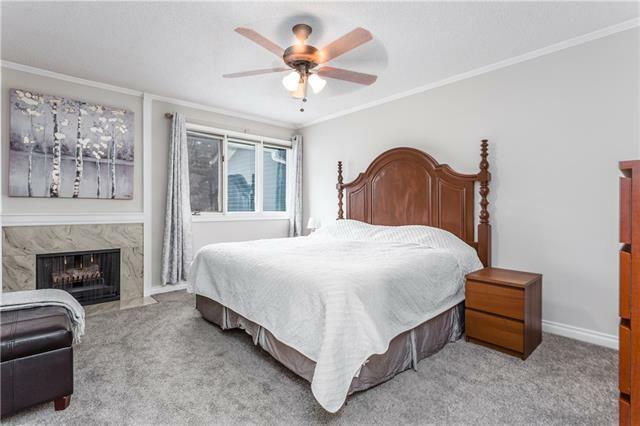 Generous Master Bedroom with Fireplace, and Full Ensuite, with Separate Soaker Tub and Shower. 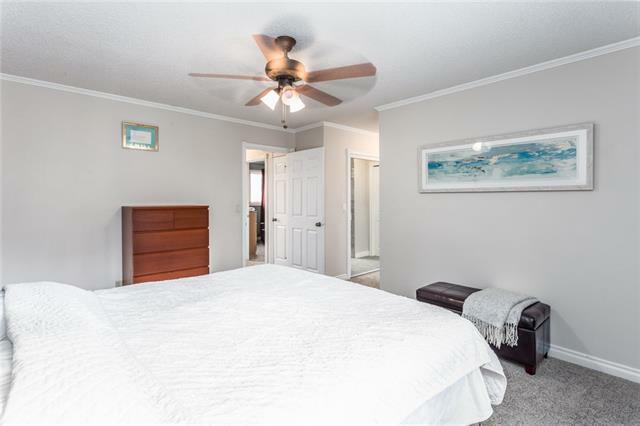 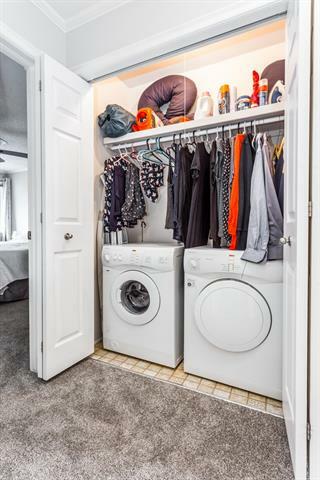 Second Bedroom, Full Bath and a Convenient Laundry area all located on upper level. 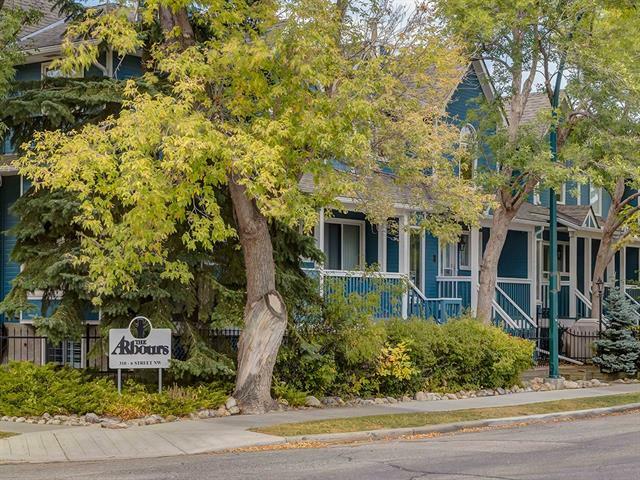 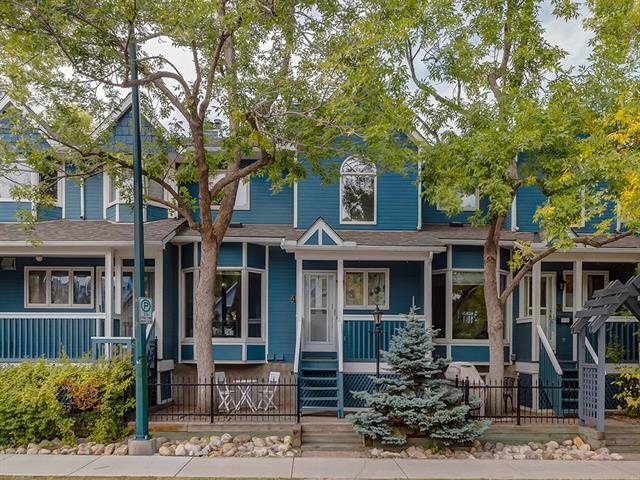 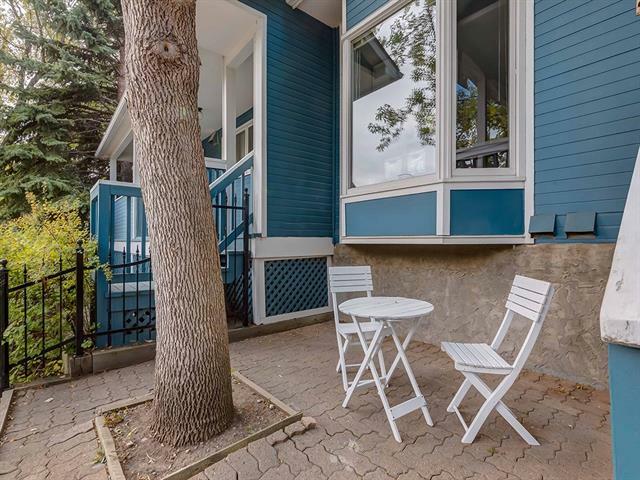 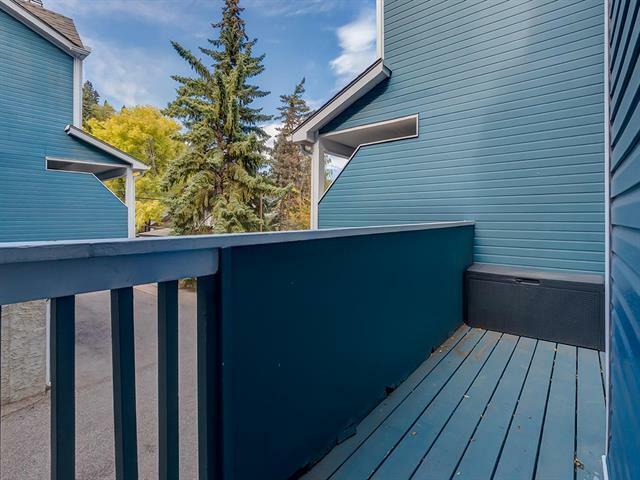 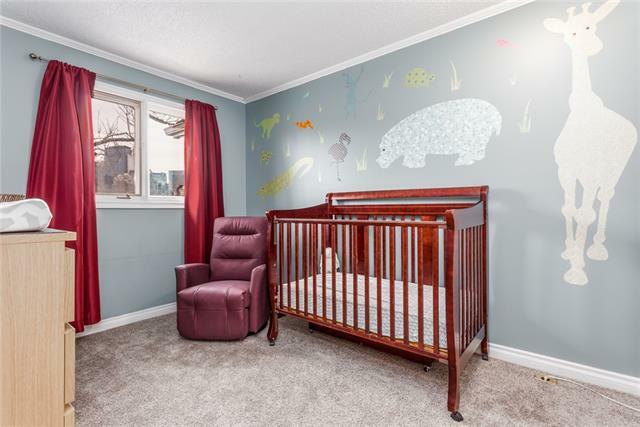 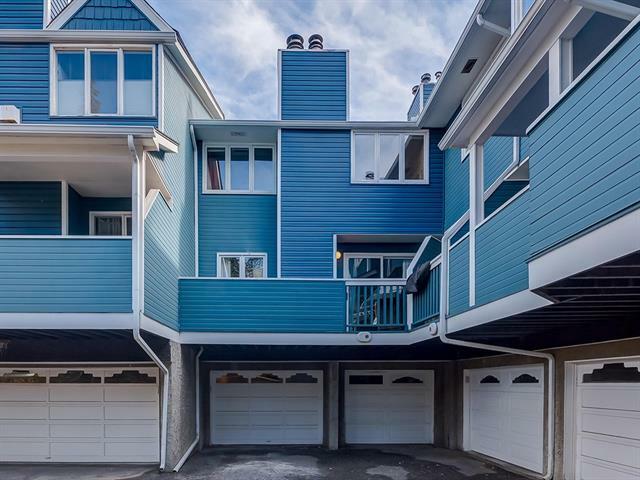 This serene location is surrounded by Parks and Trees, Just steps from Downtown, Bow River, Prince?s Island Park, Public Transit, Groceries & Trendy Boutiques and Cafes. 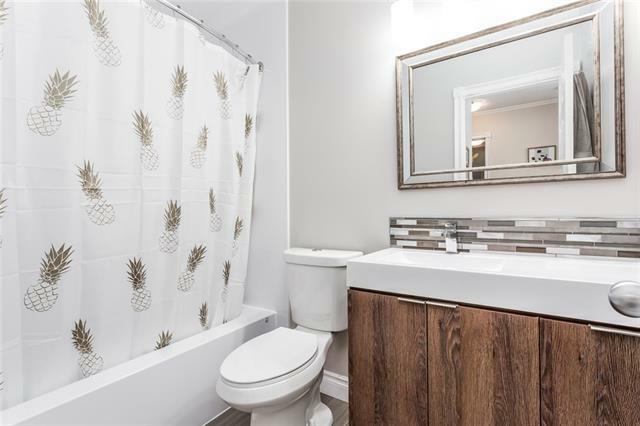 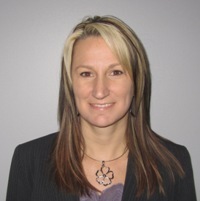 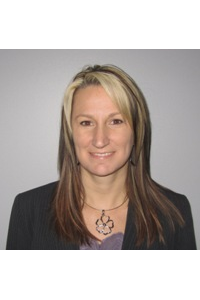 This property is listed by Realty Executives Partners and provided here courtesy of Carmen Paradis. 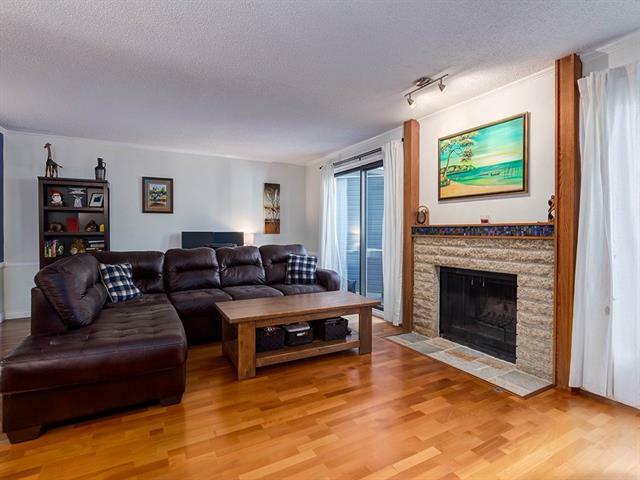 For more information or to schedule a viewing please contact Carmen Paradis.